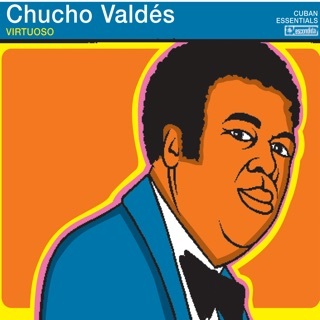 Revisiting the lean but powerful sound of his 1972 classic, Jazz Batá, pianist Chucho Valdés marshals all the technical strength and spirited invention he’s cultivated since. 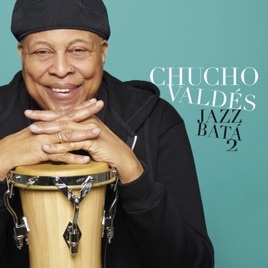 But Jazz Batá 2 is a look back in another sense: It arrives in the centennial year of his late father, Bebo Valdés, an Afro-Cuban piano master and the ultimate musical role model. 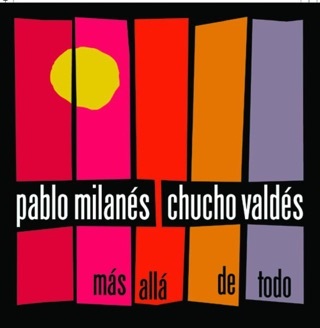 “100 Años de Bebo,” one of two tracks to feature the marvelous Regina Carter on violin, is the explicit homage, though Bebo’s spirit hovers over the whole program. 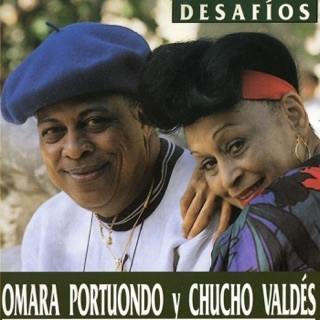 Yaroldy Abreu Robles (batá drums/vocals) and Dreiser Durruthy Bombalé (percussion) set organic beats in motion like a rushing river; bassist Yelsy Heredia holds it down while generating counterpoint and texture. 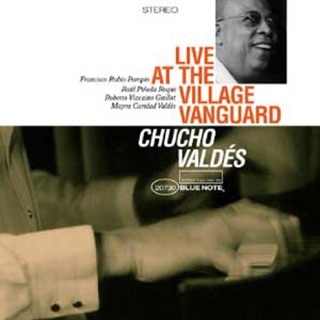 Valdés’ piano flights are stunning, steeped in Afro-Cuban tradition but hyper-modern, almost avant-garde in places. 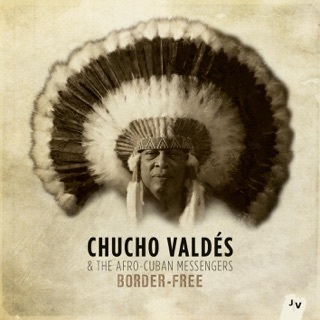 His offhanded, brilliantly placed quote of “Take the ‘A’ Train” in the midst of “Chucho’s Mood” (at 1:33) is the stuff of deep improvisational wisdom.